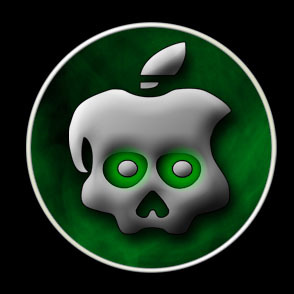 Apple has Released iOS 5 Beta 2 for Developers but iOS 5 beta2 direct links file were in .DMG format and many user having issues on how to extract and covert to the .IPSW from it.When you extract these files you’ll find get a couple .DMG files which needs to be combined into a .IPSW file before you can upgrade the iOS 5 beta 2. 1. Download PowerISO – Download Link. 2. Import all the .dmg files and export it to a preferred location as .ipsw file. 3. Go to iTunes and do the regular upgrade process. 0 Respones to "How To Convert .dmg File to .ipsw File [With video]"